Visual communication is just as important as verbal communication, if not more so. 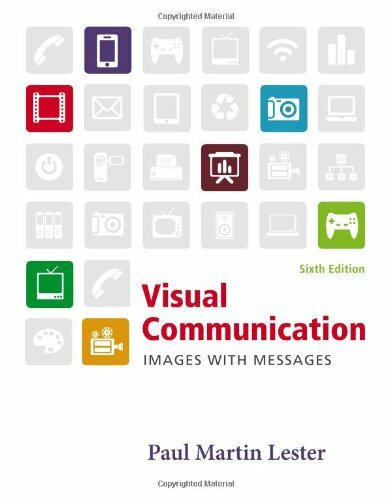 VISUAL COMMUNICATION: IMAGES WITH MESSAGES shows you how visual perception is used in all forms of communication, whether it's graphic design, photography, television, video, or interactive media. In addition, this 6th edition is presented in full color from cover to cover. And because it's packed with study and review tools, it not only clearly explains the theories you need to know, it helps you prepare for tests and will help you succeed in the class. Available with InfoTrac Student Collections http://gocengage.com/infotrac.